Comments: Grows well in acid soil with pH from 5.0 to 6.5. Free flowering strain. Select a well drained soil, preferably a raised bed, and full sunlight to partial shade for best performance. 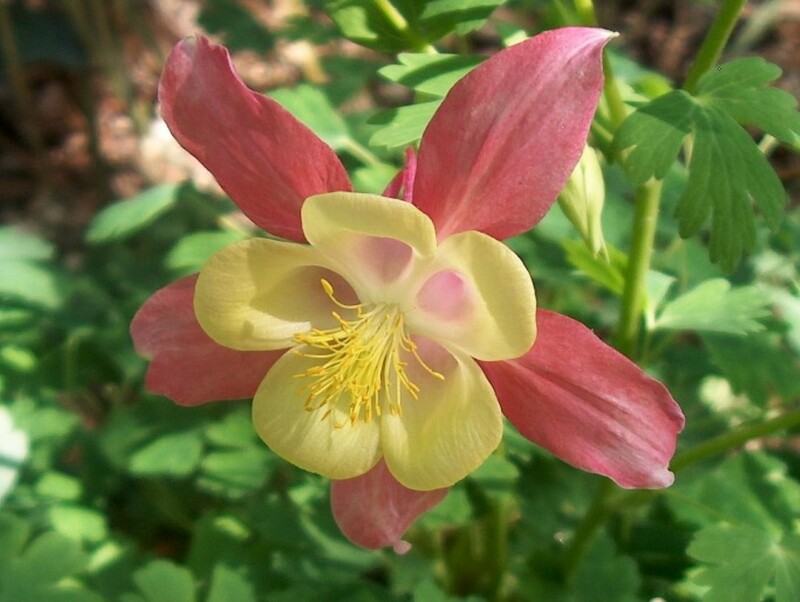 Excellent choice for plantings along a garden path where the features of individual flowers can be seen up close.